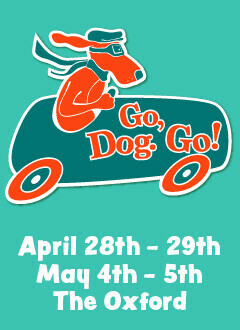 ECCT Presents: Go Dog, Go! Dogs, dogs, everywhere! Eating lunch, driving cars, building things. Barking, singing, dancing dogs. Blue dogs. Yellow dogs. Red dogs. And most importantly find out the answer to the burning question- "Do you like my hat?"